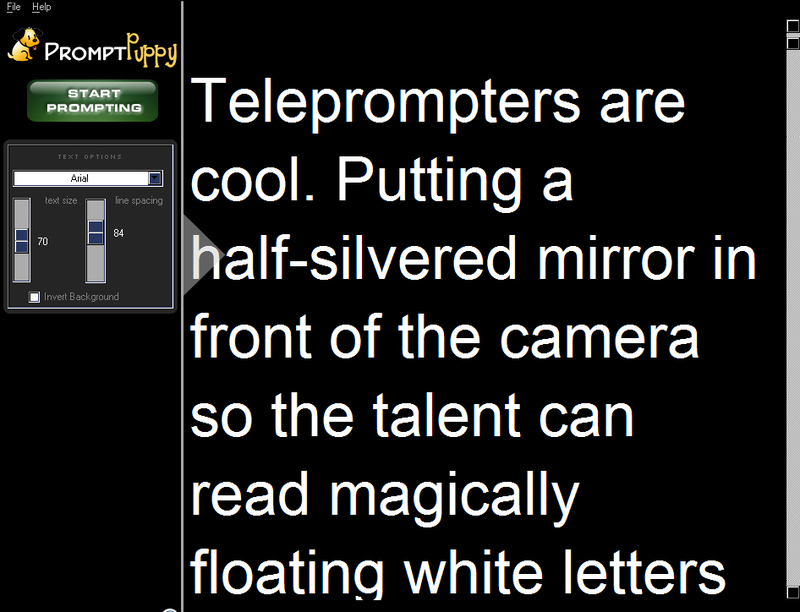 PromptDog is a world famous software-only teleprompter, perfect for anyone who needs a reliable, customizable teleprompting solution. Learn more. Free 10-day trial – $67 to purchase. 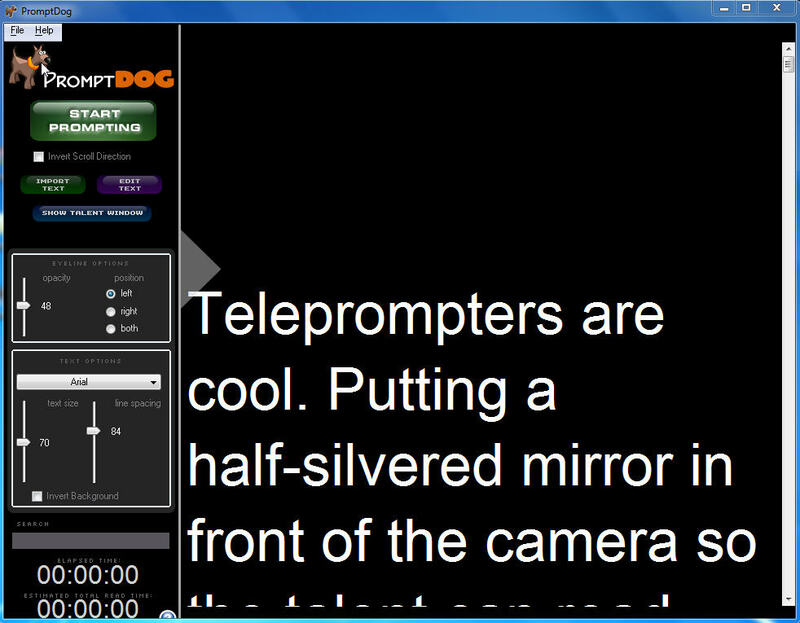 The junior version of PromptDog, PromptPuppy is a simple, easy to use software-only teleprompter. Learn more. Free 10-day trial – $27 to purchase. Simplify the complicated process of encoding and publishing web video. And while you’re at it, dramatically improve the visual quality. Free 20-day trial – $79.95 to purchase. Take notes on dailies, raw footage, or any other string of clips, then deliver to clients and collaborators with this free software! Learn more. Download the software for free! 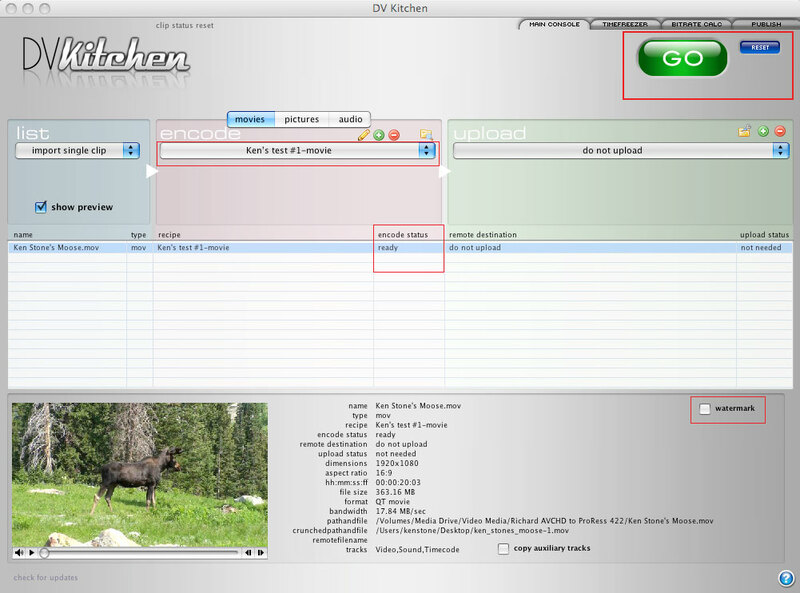 lost my copy of DV kitchen, which I love and have used for many years. Can you help?